YEREVAN, JULY 24, ARMENPRESS. 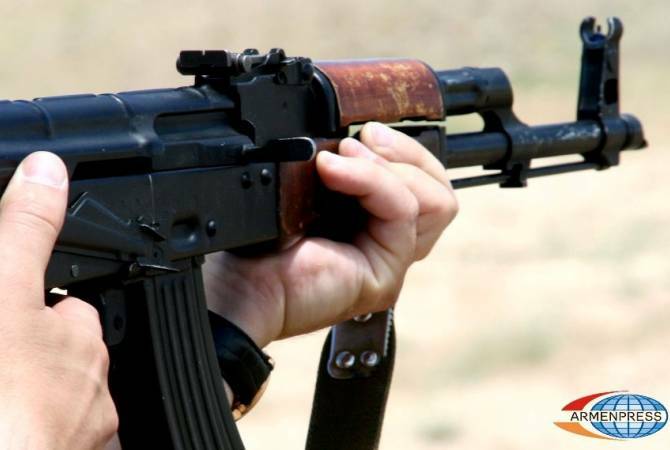 Azerbaijan’s cross-border gunfire at the Barekamavan border village in the Armenian province of Tavush hasn’t caused serious damages, defense ministry spokesman Artsrun Hovhannisyan told ARMENPRESS, adding that the situation is currently calm. “Shots were fired in the direction of Barekamavan on July 22 during 22:00 – 23:00. Shots were fired from small arms. There is nothing serious. The situation is calm,” Hovhannisyan said. Earlier similar incidents occured as well. Edited by onjig, 24 July 2018 - 10:13 AM.